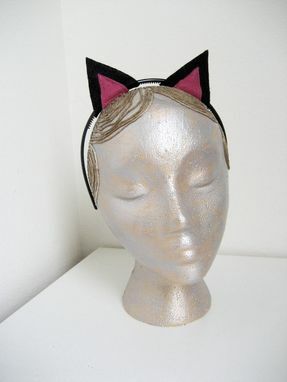 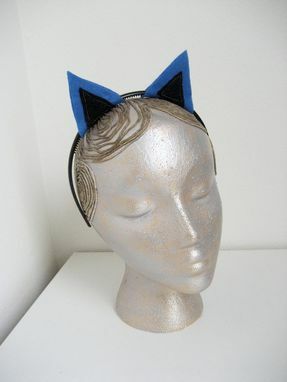 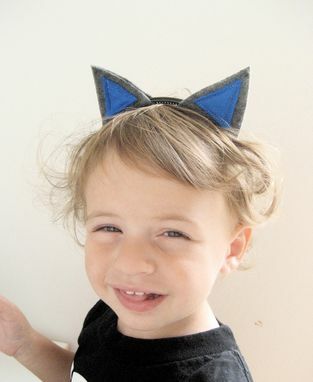 Hand cut cat ears made from eco friendly felt and attached to a new thin black headband, ear centers are machine stitched with contrast felt. 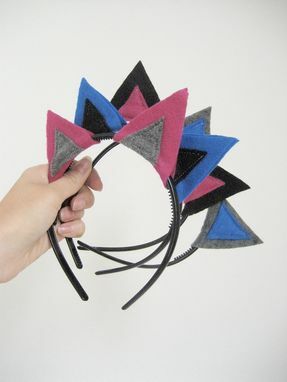 Please let me know at checkout which you would prefer. 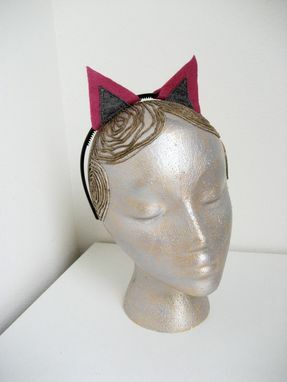 I'm also happy to do custom colors or other animal ears, just convo me!